A revealing personal story and family memoir told through meals and recipes, Savage Feast begins with Boris’s childhood in Soviet Belarus, where good food was often worth more than money. He describes the unlikely dish that brought his parents together and how years of Holocaust hunger left his grandmother so obsessed with bread that she always kept five loaves on hand. She was the stove magician and Boris’ grandfather the master black marketer who supplied her, evading at least one firing squad on the way. These spoils kept Boris’ family—Jews who lived under threat of discrimination and violence—provided-for and protected. Despite its abundance, food becomes even more important in America, which Boris’ family reaches after an emigration through Vienna and Rome filled with marvel, despair, and bratwurst. How to remain connected to one’s roots while shedding their trauma? The ambrosial cooking of Oksana, Boris’s grandfather’s Ukrainian home aide, begins to show him the way. 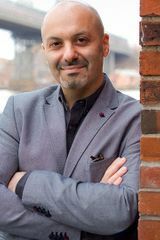 His quest takes him to a farm in the Hudson River Valley, the kitchen of a Russian restaurant on the Lower East Side, a Native American reservation in South Dakota, and back to Oksana’s kitchen in Brooklyn. His relationships with women—troubled, he realizes, for reasons that go back many generations—unfold concurrently, finally bringing him, after many misadventures, to an American soulmate. 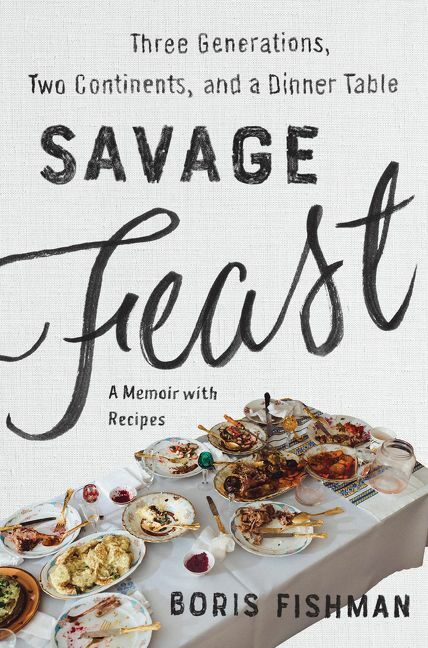 Savage Feast is Boris’ tribute to food, that secret passage to an intimate conversation about identity, belonging, family, displacement, and love.